Rob Matheson’s a fighter. Flattening enemies with his fists or with his legendary practical jokes, he’s a tough enemy and a troublesome friend. But Rob doesn’t know how much longer he can keep up the act. As his buddies get married one by one, he’s left with his lonely life—and the sinking feeling he lost more than his dreams when he traded them for a thick skin. Now Rob’s father has issued a challenge: he’ll give 200 acres of prime Montana ranchland to the first of his four sons to wed. No conditions, no meddling. Could this be a chance to become the man he really wants to be? Morgan Tate’s worked for years to climb the ladder to a top job at Cassidy Wineries, but Duncan Cassidy, the boss’s son, always stands in her way. Now he’s issued an ultimatum; marry him or he’ll make sure she never works in the wine industry again. Morgan wants marriage—and a family—but not with Duncan. 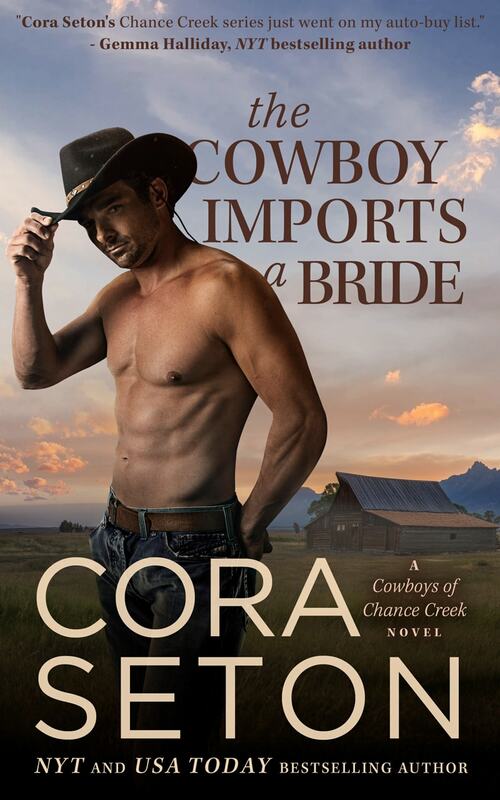 A certain cowboy in Chance Creek, Montana, has stolen her heart. 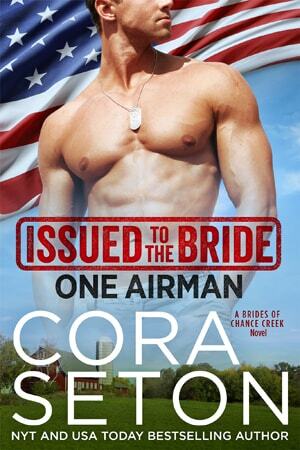 When Rob offers Morgan a proposition—marry him and split the land—they both find themselves with an ethical dilemma. They don’t know each other well enough to wed, but they can’t lie about their intentions before God and man, either. Now they’ve got sixty days to fall in love and a passel of family and friends determined to keep them apart. The victims of Rob’s previous jokes are lining up to get their revenge, and Morgan’s half-sister, Claire, is stirring up their mother’s past. 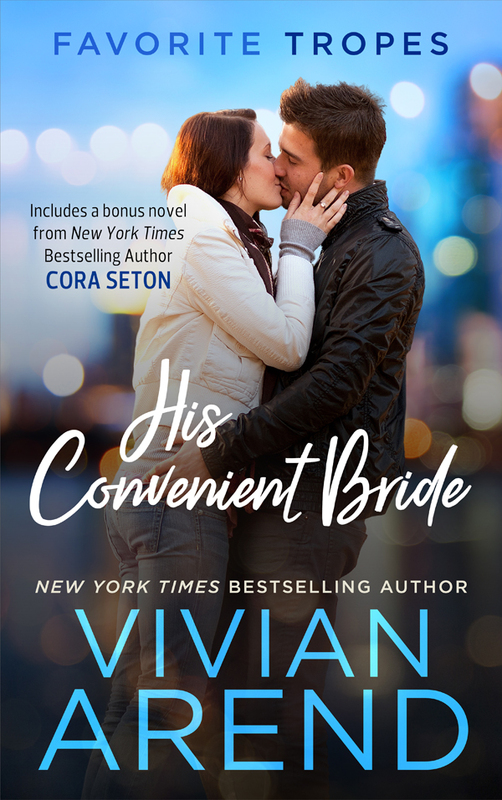 Will it take the biggest practical joke of all to convince the world—and themselves—that they’re truly meant to be man and wife?